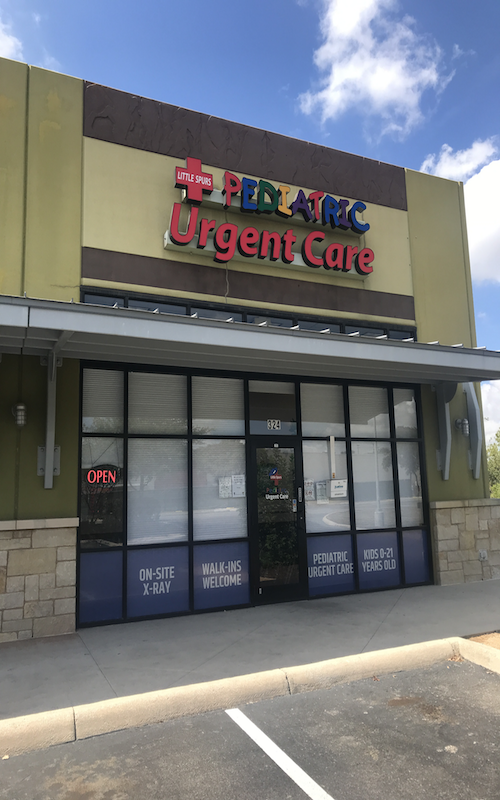 Serving both adult and pediatric patients in the San Antonio area, North Central Urgent Care sees walk-in patients 7 days a week, treating non-life threatening injuries and illnesses, as well as routine immunizations and well visits. You can find this clinic located at 19223 Stonehue and patients can walk in to see them today from 10:00am to 10:00pm. 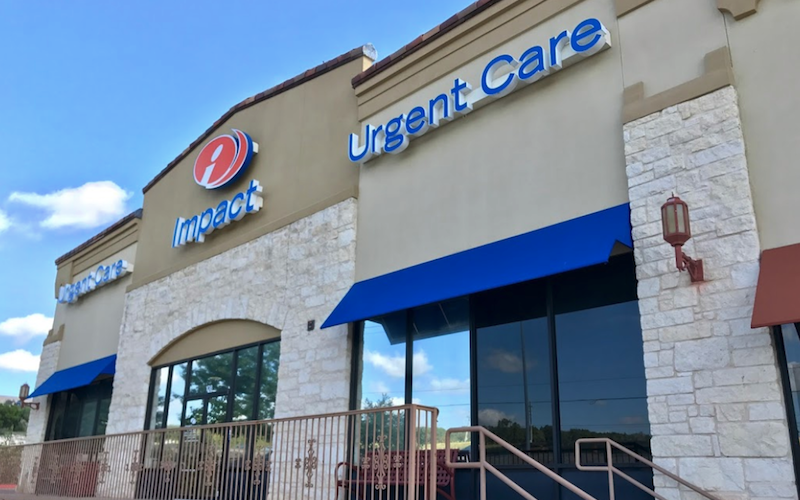 North Central Urgent Care accepts many major insurance plans and multiple forms of payment, making it easier to get the affordable care you need. It is always a good idea to contact your insurance company before your visit to ensure the Clinicis in network for the service(s) you're seeking. I've always been impressed with this facility. 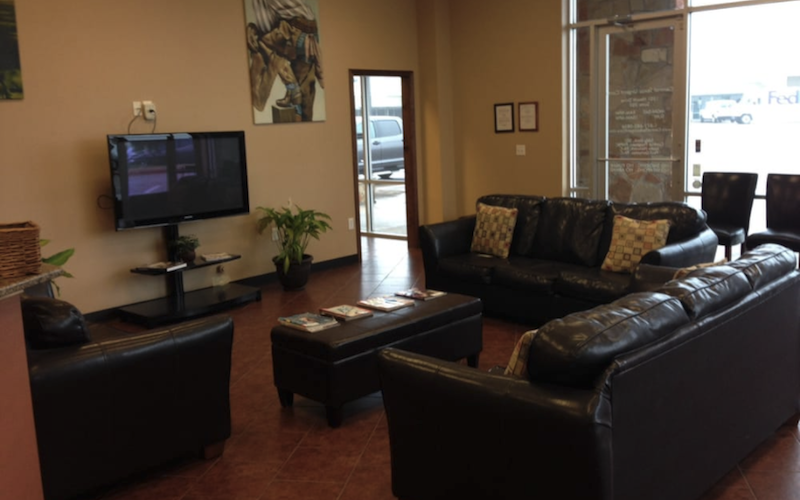 The staff is super friendly and the quality of care is unmatched. We showed up with our daughter Madison and everyone treated us like family. Dr. Mayer and RN Sam were a breath of fresh air. Their entire positive and pleasant attitude put us at ease. They listened to everything we wanted to tell them. They didn't make us feel rushed at all as if we were the only ones they were seeing that day. It's really how I wish all doctor's offices would do. Thank you so much!